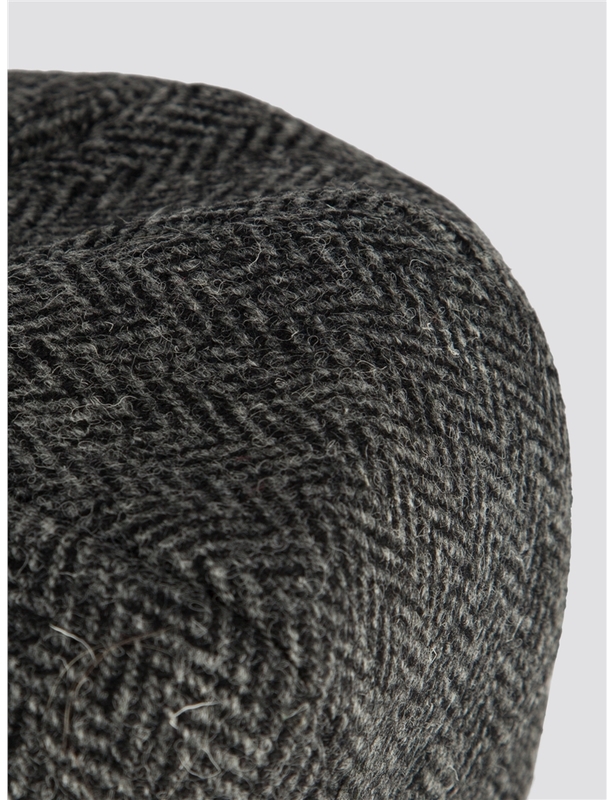 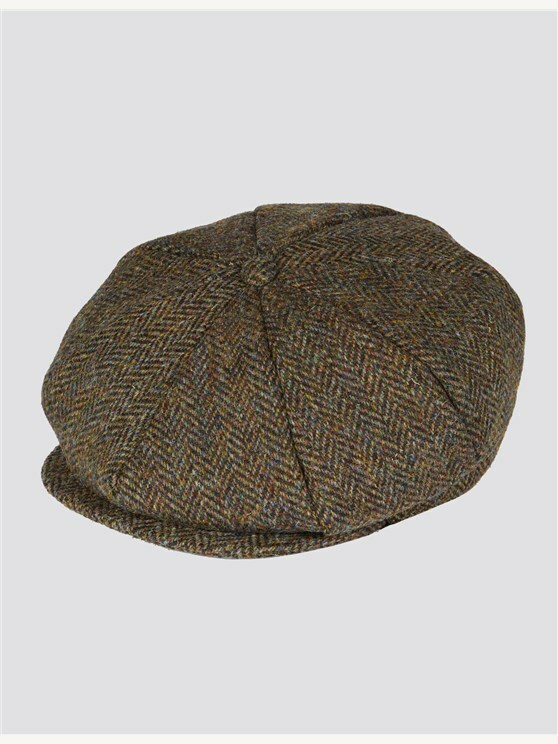 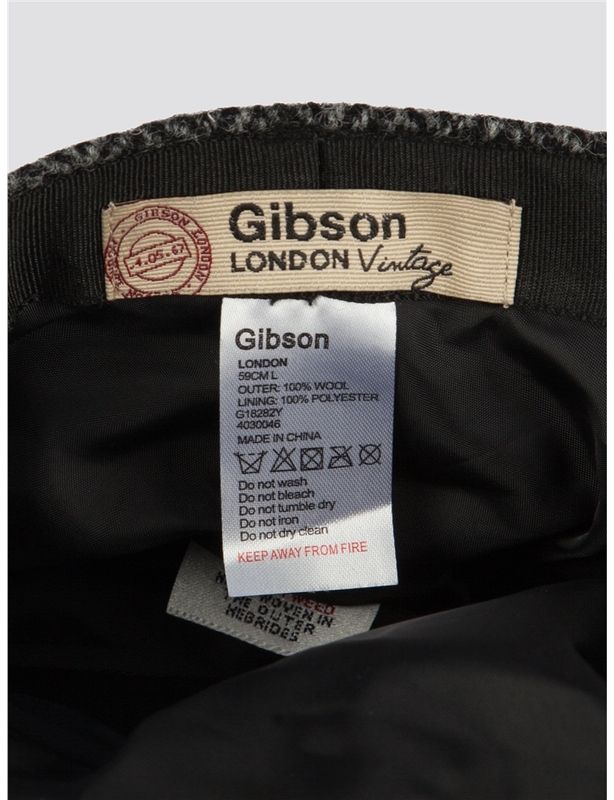 This Gibson London black tweed hat is crafted from 100% Wool. 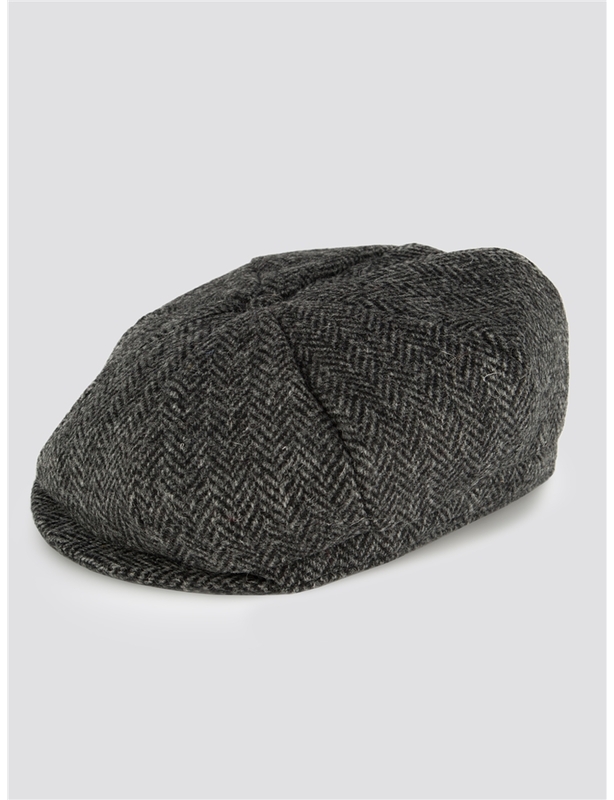 The Baker boy shape combines a classic style with a contemporary feel. 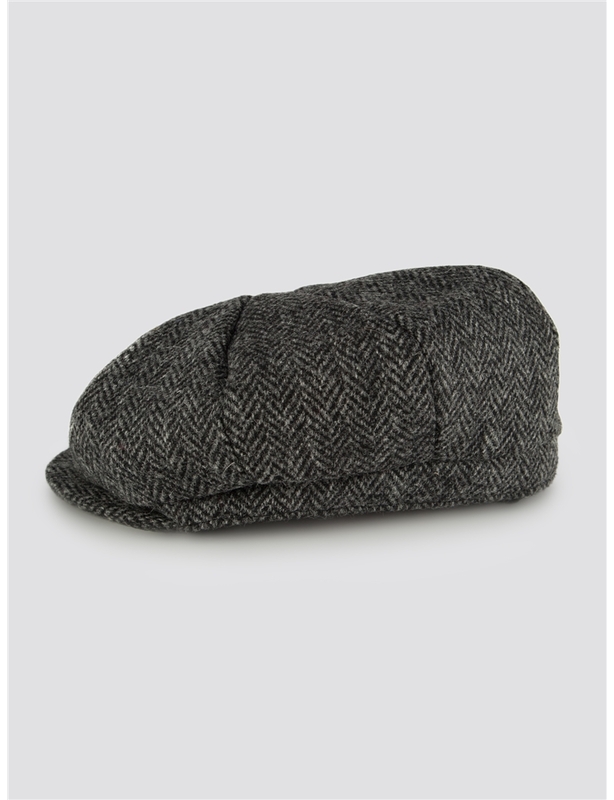 Wear with the matching gloves to complete the look.